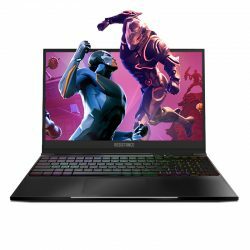 Notebook is now not only for studying, work but also for gaming and entertainment. PCDI sells the best laptop notebook for games which can make every gamer satisfied for its quality and cheap price. Some popular brands of gaming Notebook are MSI, Acer, Gigabyte more and more. 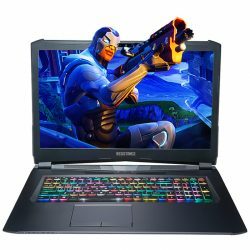 Check out our products, Gaming notebook for sales and can order online or buy directly at store in Melbourne Australia with fast shipping. If you are from Sydney or anywhere on the world, don’t hesitate to contact us.